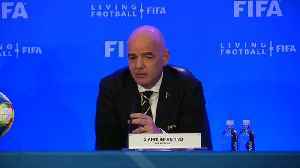 ABU DHABI (Reuters) - South American champions River Plate thrashed Japanese side Kashima Antlers 4-0 in the third place playoff at the Club World Cup on Saturday. 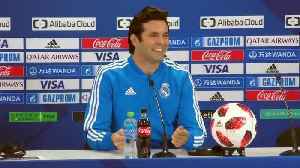 Real coach Solari says his team are nervous ahead of Club World Cup final and Al Ain coach Mamic says his side will look to capitalise on Real's shaky season. 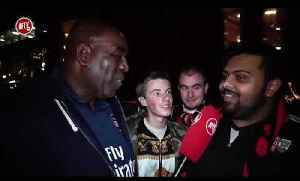 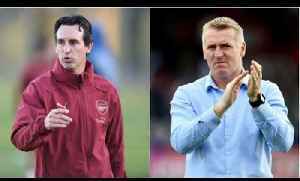 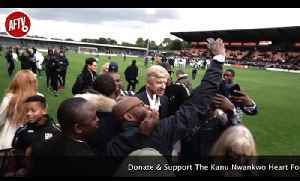 Kanu Cup Post Match Reaction Ft Arsene Wenger, Pires, Sol Campbell & Michael Essien Donate Here: https://www.justgiving.com/kanunwankwo-heartfoundation AFTV winner of The Best Overall Football..